Constructing, maintaining or replacing boundary fences can be an expensive and work-intensive task. 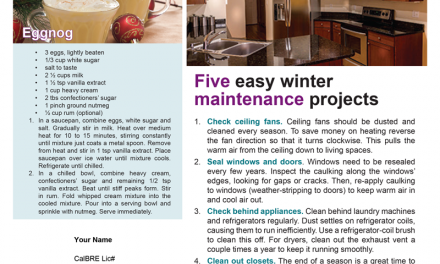 Here are some rules for divvying up costs and labor between you and your neighbors. 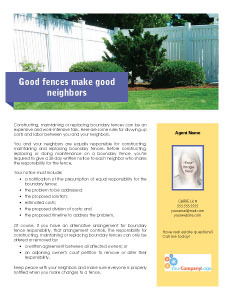 You and your neighbors are equally responsible for constructing, maintaining and replacing boundary fences. 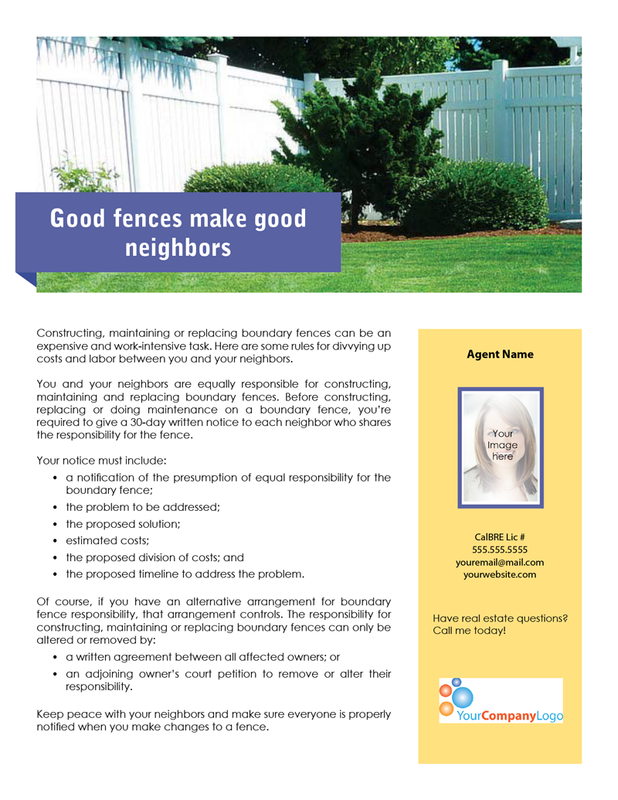 Before constructing, replacing or doing maintenance on a boundary fence, you’re required to give a 30-day written notice to each neighbor who shares the responsibility for the fence. the proposed timeline to address the problem. 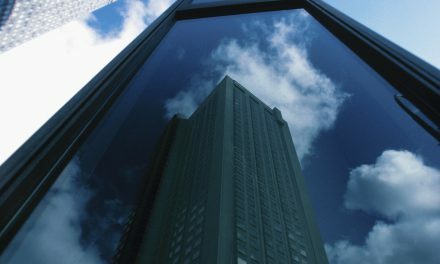 an adjoining owner’s court petition to remove or alter their responsibility. 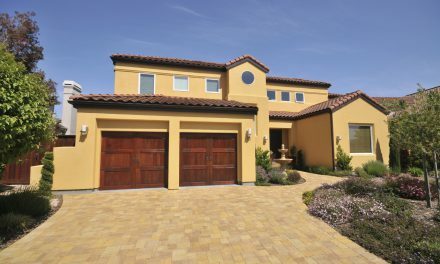 Keep peace with your neighbors and make sure everyone is properly notified when you make changes to a fence.